Individual approach to clients is our priority. Our clients include leading manufacturers and suppliers in automotive (OEM, Tier1 and Tier2) and the engineering industry. 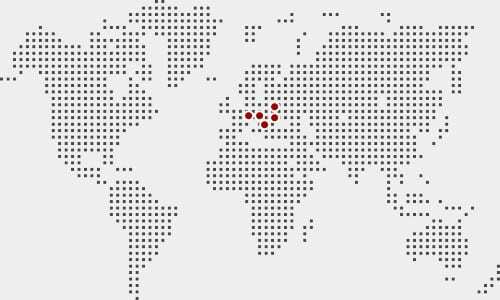 During our activities in Slovakia and CEE, we have worked on many emerging projects and optimized production processes in existing companies.